We have launched Off The Rock. A brand for our dye sublimation personalised printed goods. We have started with mugs & cups but will be expanding the range in the near future to incorporate more full colour printed items. We will also be integrating our vinyl decal range into the brand. 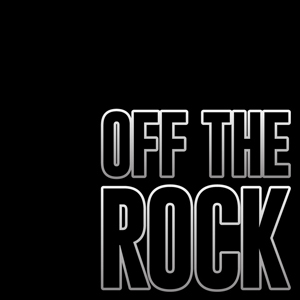 Visit Off-The-Rock.uk to learn more. "An absolute pleasure to work with and the best quality"